Following the rugged NRG variant last month and the sporty JTP variant tomorrow, the Tata Tiago could get a new range-topping equipment line with new premium features. IAB’s digital manipulator Shoeb Kalania has created a rendering to preview the expensive grade. The Tata Tiago's new range-topping grade will sport smoked headlamps and 15-inch alloy wheels. 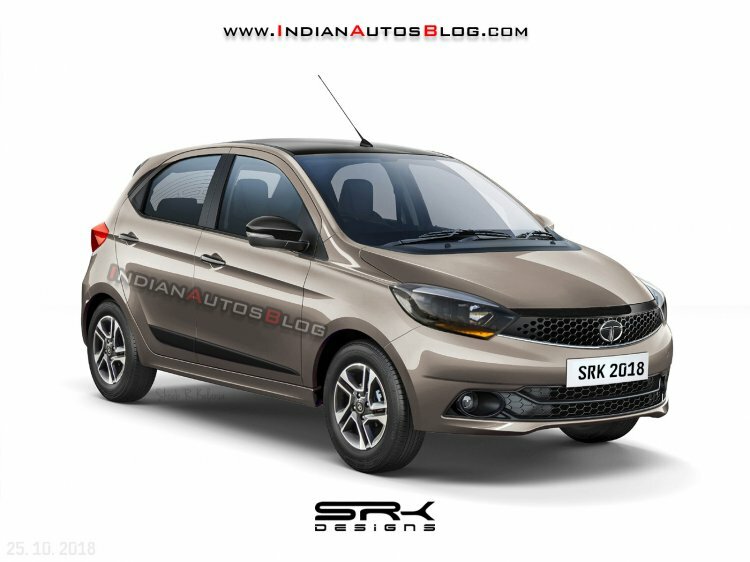 The Tata Tiago’s new grade, likely ‘XZ+’, will download premium features currently limited to its sedan version - the Tata Tigor. These will include smoked projector headlamps and sporty 15-inch dual-tone alloy wheels. This grade’s equipment could include side mouldings and even black roof, black ORVMs and black handles, for a contrasting look. As for the interior, the Tata Tiago’s new grade could include the new 7-inch touchscreen infotainment system by Harman that was introduced in the refreshed Tata Tigor earlier this month. The Tata Tiago is available in India with two three-cylinder engines. The 1.2-litre naturally aspirated petrol unit produces 85 PS at 6,000 rpm and 114 Nm of torque at 3,500 rpm. It is paired with a 5-speed manual transmission or a 5-speed automated manual transmission. The 1.05-litre turbocharged diesel mill that develops 70 PS at 4,000 rpm and 140 Nm of torque at 1,800-3,000 rpm, sends the drive to the wheels via a 5-speed manual transmission. 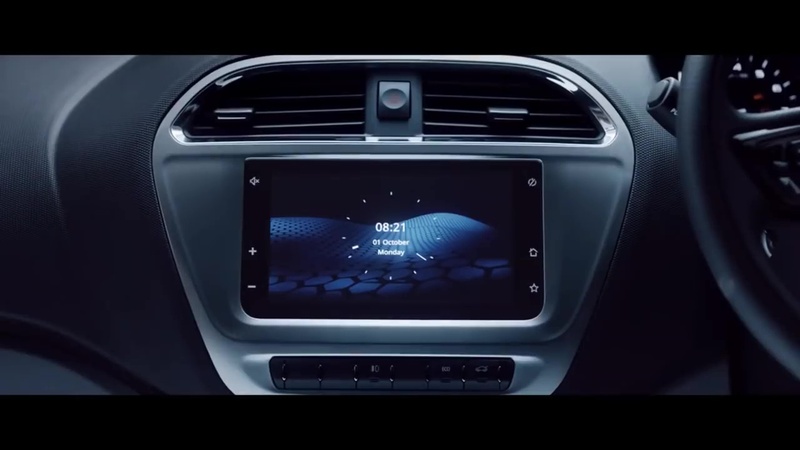 Tata Motors could introduce the refreshed Tigor's 7-inch touchscreen infotainment system in the Tiago with the new grade. The Tata Tiago prices currently range from INR 3,39,821-6,04,597*. The NRG variant costs INR 5,49,995* with the petrol engine and INR 6,31,995* with the diesel engine.